In the past weeks there has been confusion on whether Sony’s 2011 Xperia smartphones will get some Android 4.1 Jelly Bean love or not. First a product manager said a couple of device will not get it, then Sony clarified that they are still investigating on it. But leaving the official update aside, Team CyanogenMod has come to the rescue for the Xperia 2011 smartphone owners. 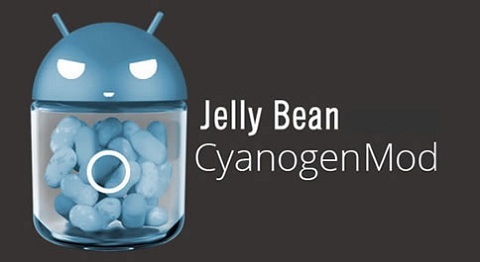 CyanogenMod 10 (CM10) Alpha is now available in variety of Jelly Bean flavour for Sony Xperia Arc / Arc S, Xperia Mini / mini Pro / active / Live with Walkman, Xperia neo / neo V, Xperia Play, pro, ray and Xperia S.
We do not know when Sony would release Jelly Bean for these devices and also if they’ll ever get it too. So until then CM10 is all for your rescue. The ROMs are still in alpha which means they are bound to have bugs, work slow, unstable and much more and are not fit for daily usage. But if you one of the brave ones out there, then you can download the ROMs from respective XDA Developers Forum links below.